The Report Form Pro Word Version can fulfill all of your home inspection reporting needs. You can fill it out on paper by hand, on your mobile device, or on your computer. Either way your home inspection clients will be impressed with the report you provide. 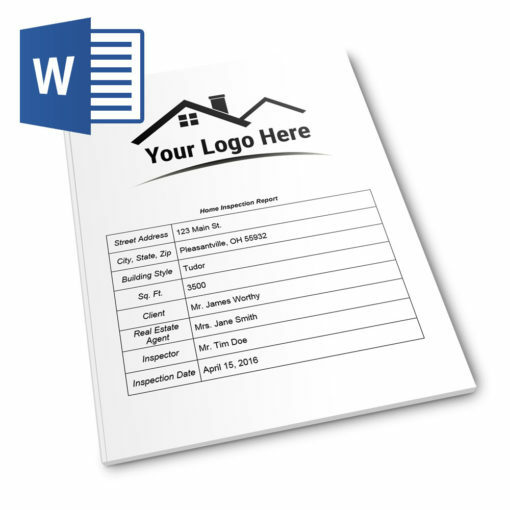 After purchase you will be provided a link to download the report template.